of Tacoma, Wash., recently performed overhaul and activation repairs aboard two large RO/RO barges for a New York corporation. The former SeaWay Express RO/ RO barges City of Seward, and Resurrection Bay, each measure 487 feet long with a 104-foot beam and 20-foot depth. The barge capacity totals over 300 FEU RO/RO trailers combined on three cargo decks. Each of the three cargo decks is configured in 10 traffic lanes which provide over 1 acre of wheeled chassis parking space. Primary overhaul work consisted of hull steel structural repairs above and below deck, curbing lane repairs, and fabrication of new stern ramp kingposts. Ballasting modifications were made to the heel and trim hydraulic-operated thrusters, and cooling system heat exchangers. Electrical repairs consisted of renewal of deck lights and conduit runs, overhaul of three generators, and electrical control panel relocations. Activation work consisted of readying the vessels for passage through the Panama Canal. Canal items incorporated into the barges were done to facilitate line handling and piloting requirements. 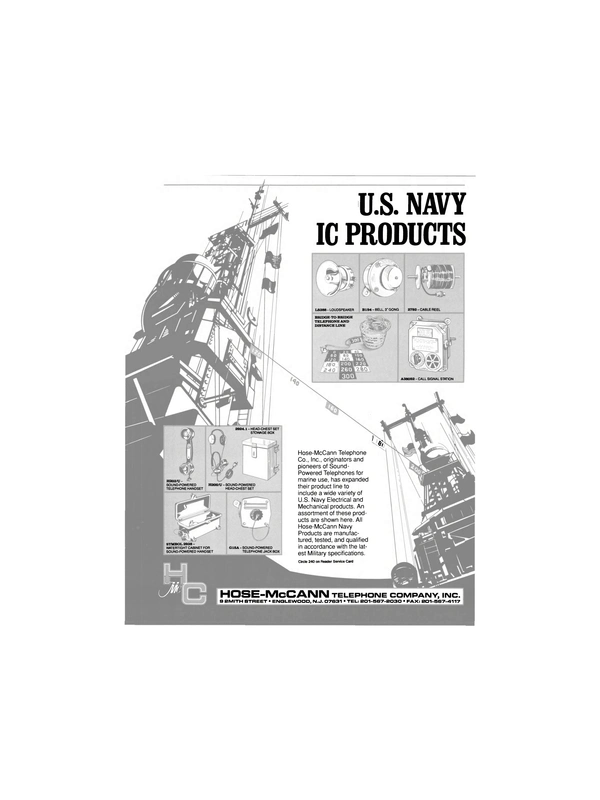 These items included installation of special bitts and chocks to accommodate wires employed by the canal lock locomotives and maneuvering tugs, temporary pilot lookout shelters, and sanitation facilities. Marine Industries Northwest Inc., based in Tacoma, Wash., is a full service shipyard serving the Pacific Northwest, specializing in the conversion/repair work for barges, tugs and coastal freighters to ABS and USCG standards. Plant facilities include five acres of harbor waterfront property containing approximately 1 acre of covered fabrication and shop areas, over 800 feet of pier berthing space, and a 600-ton marine railway.